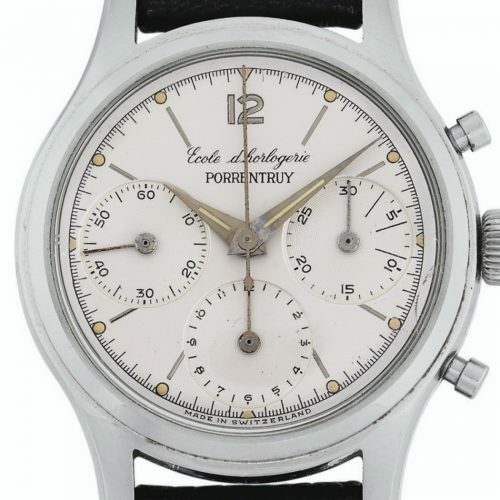 As we turn the calendar from October 31 to November 1, we approach a busy season of watch auctions. 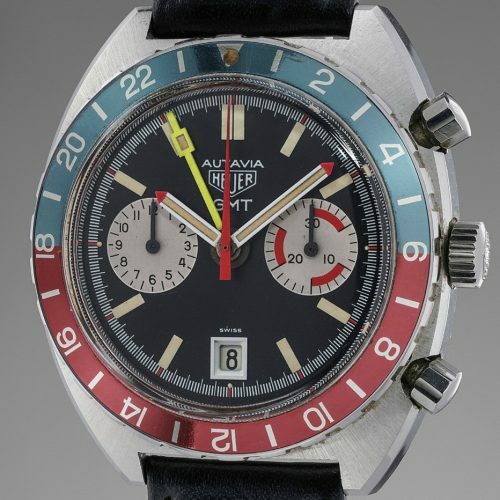 During November 2018, we will see a total of 52 vintage Heuer timepieces (or lots) offered for sale, in six separate auctions, four in Geneva and one each in Stockholm and Hong Kong. 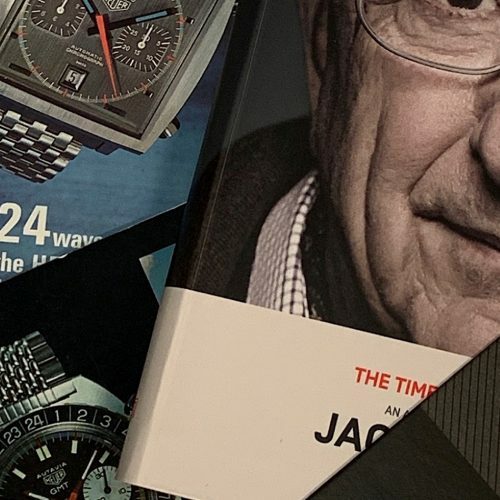 The following is a quick overview of these sale. 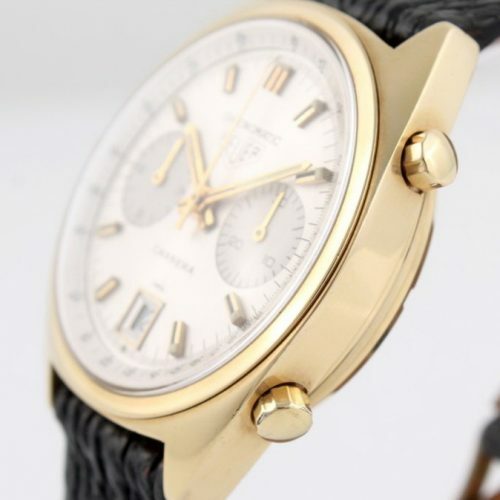 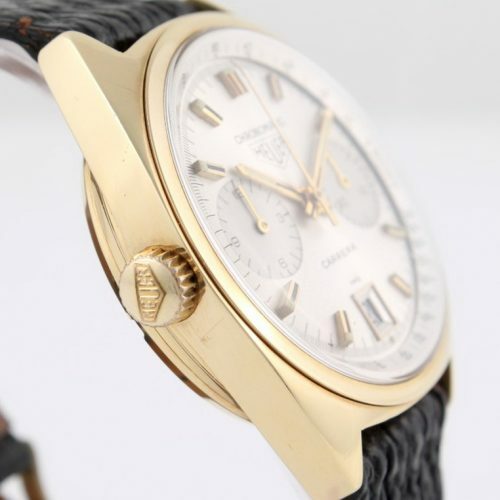 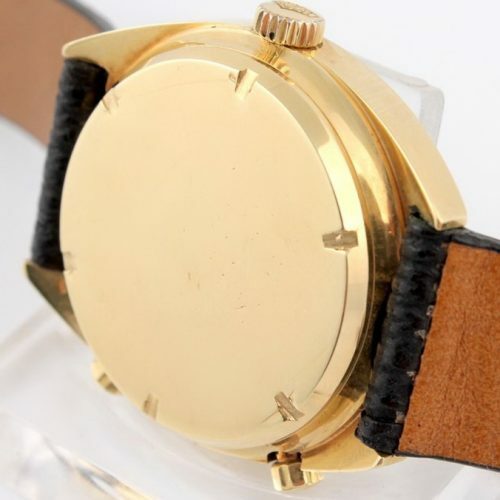 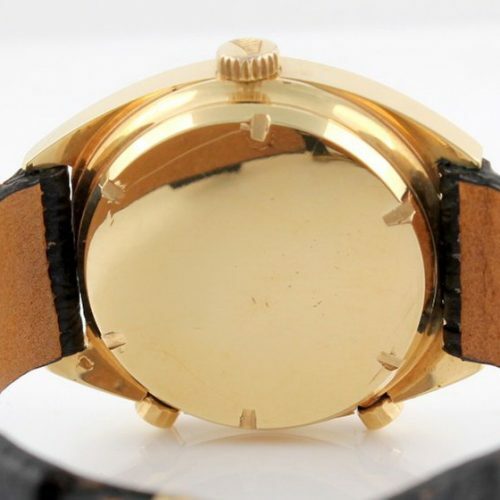 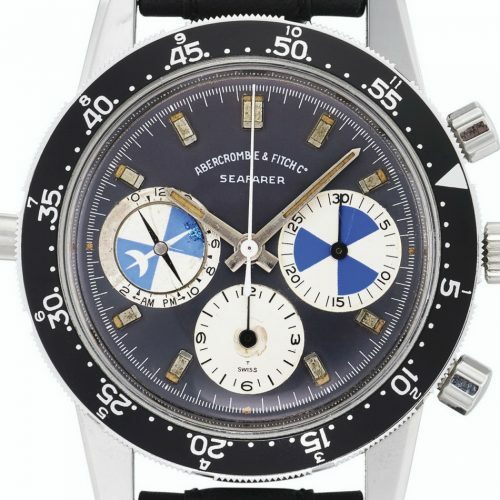 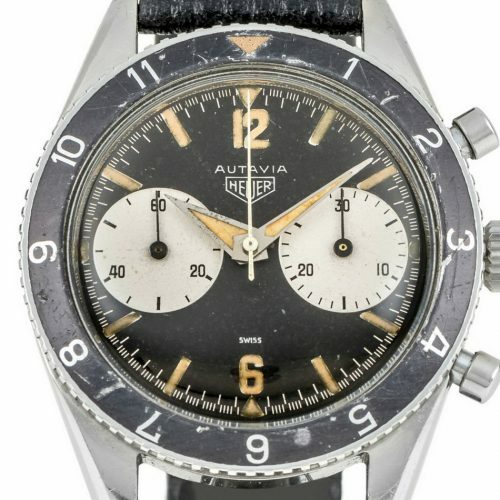 Click on the OnTheDash “gallery” for high resolution photos of all the watches; click on the auction house “catalog” for the complete descriptions of the watches and details about the auctions. 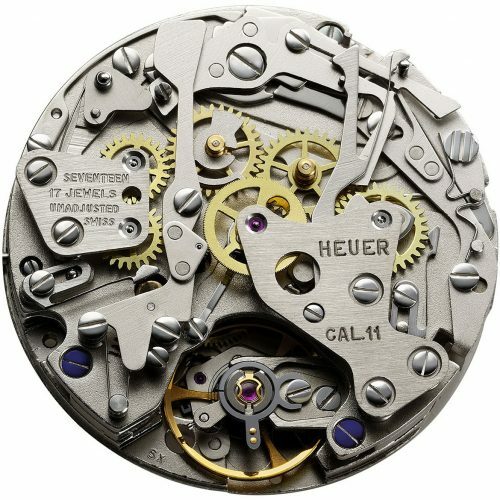 Saturday, November 10, Phillips, Geneva – 9 Heuers. 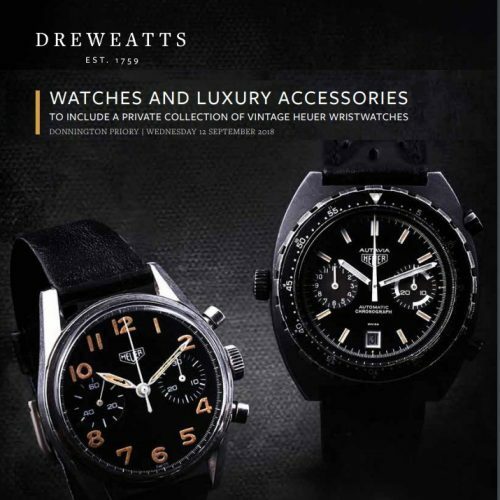 Links to OnTheDash gallery / Phillips catalog. 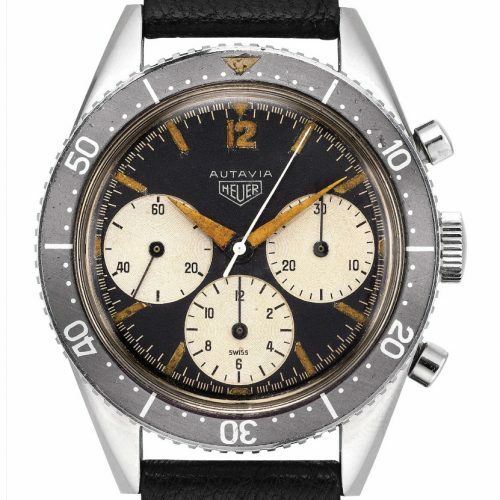 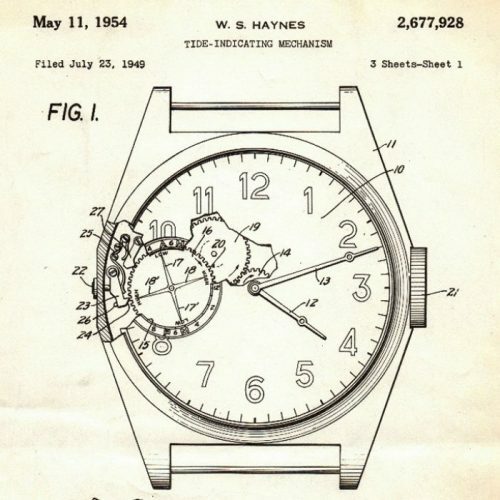 Sunday, November 11, Antiquorum, Geneva — 19 Heuers. 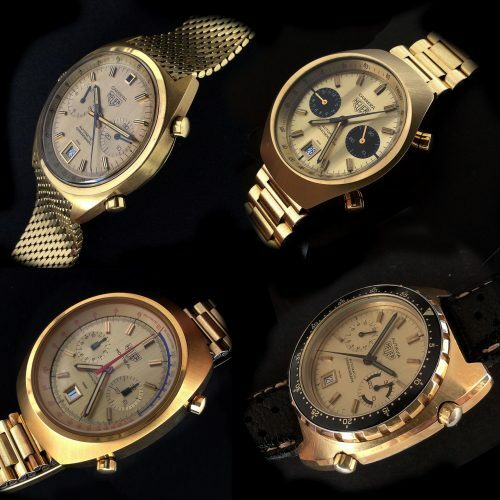 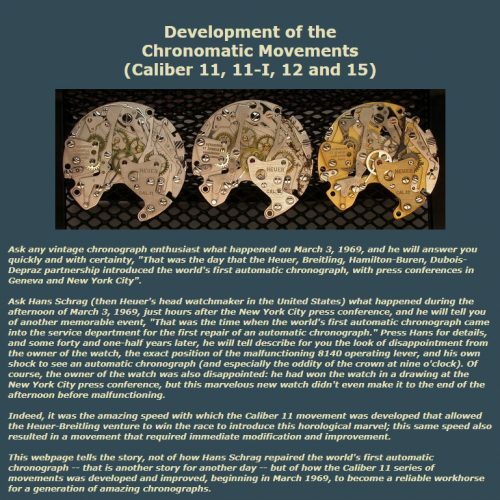 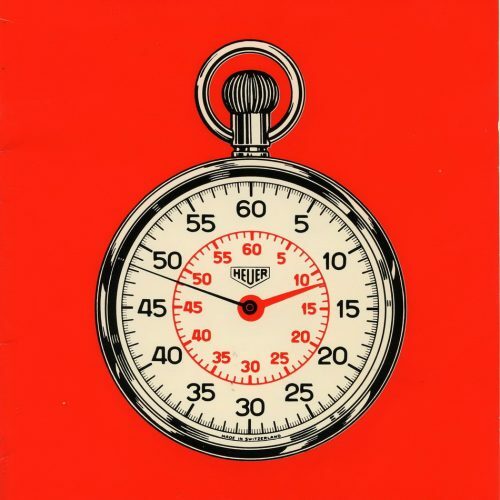 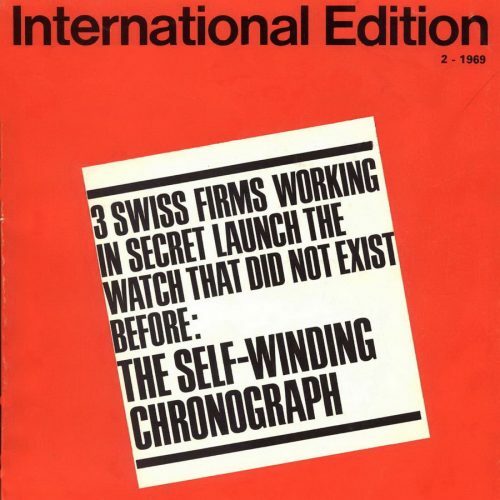 Links to OnTheDash gallery / Antiquorum catalog. 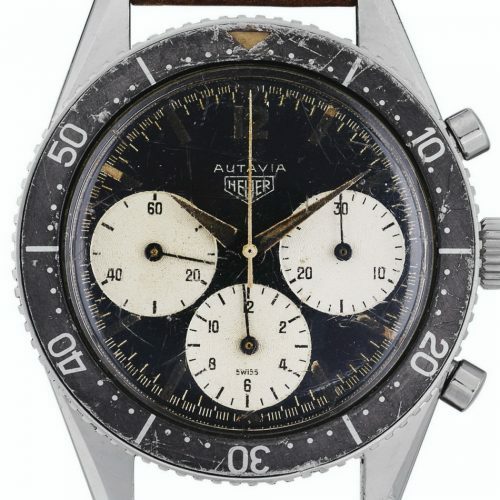 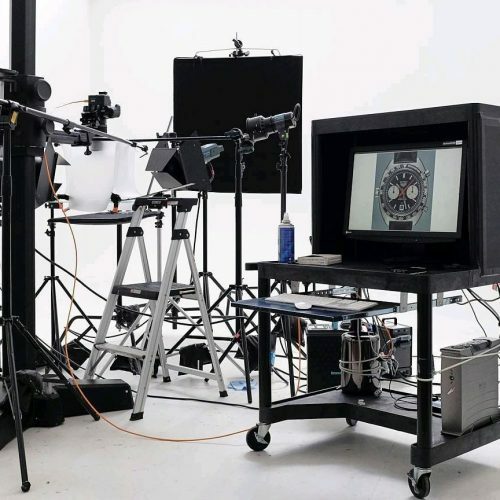 Monday, November 12, Christies, Geneva — 2 Heuers. 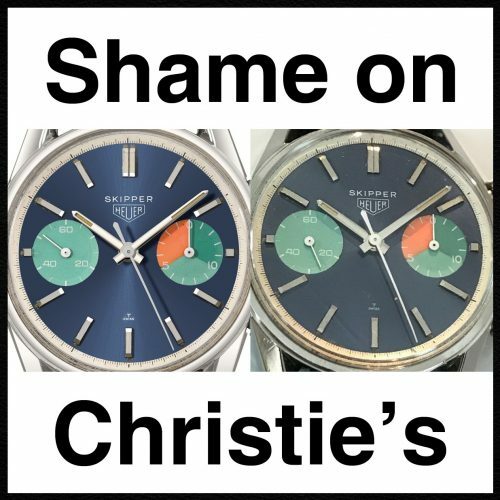 Links to OnTheDash gallery / Christie’s catalog. 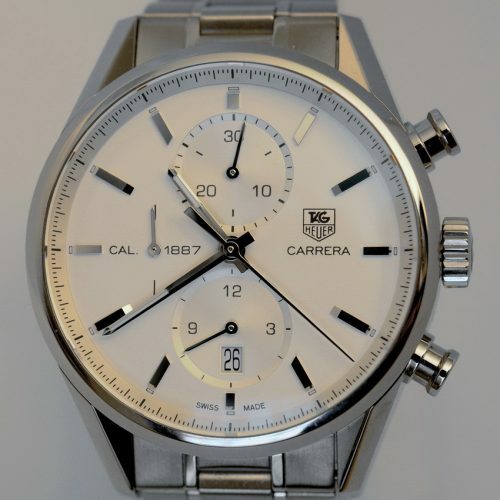 Saturday, November 17, Kaplans, Stockholm — 8 Heuers. 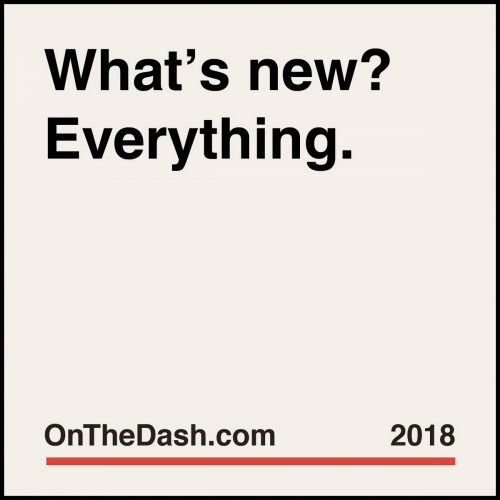 Links to OnTheDash gallery / Kaplan’s catalog. 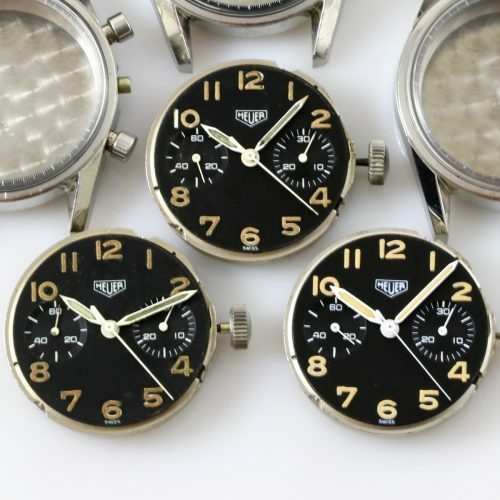 Tuesday, November 27, Phillips, Hong Kong — 4 Heuers. 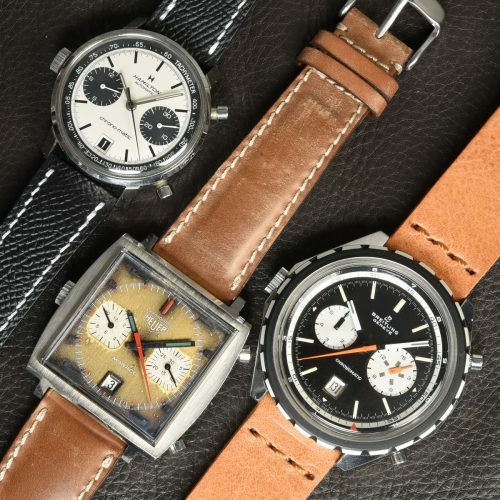 Links to OnTheDash gallery / Phillips catalog. 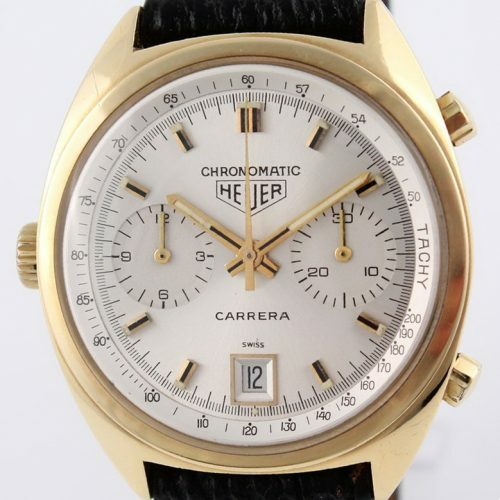 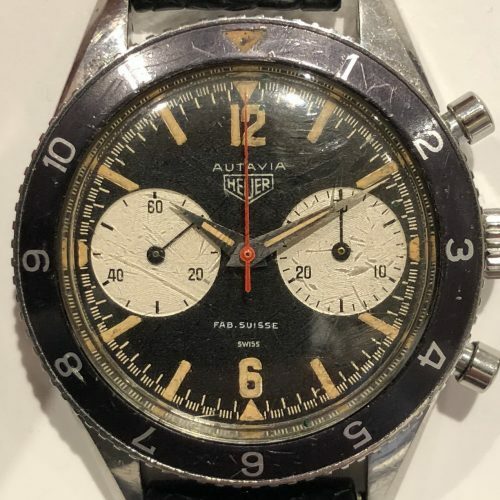 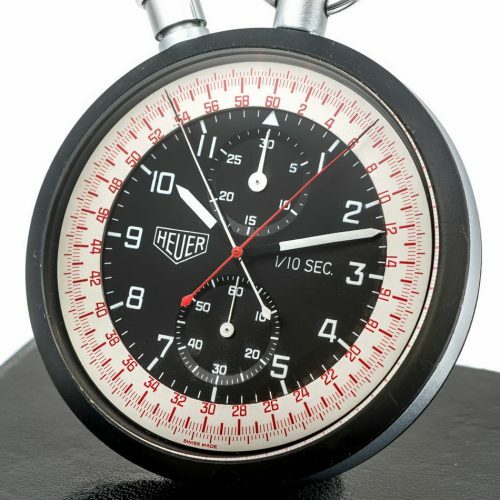 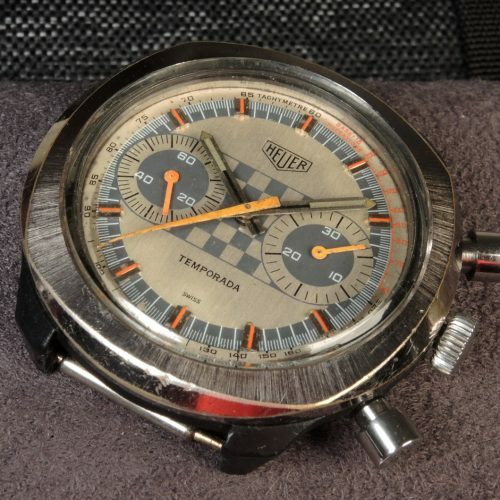 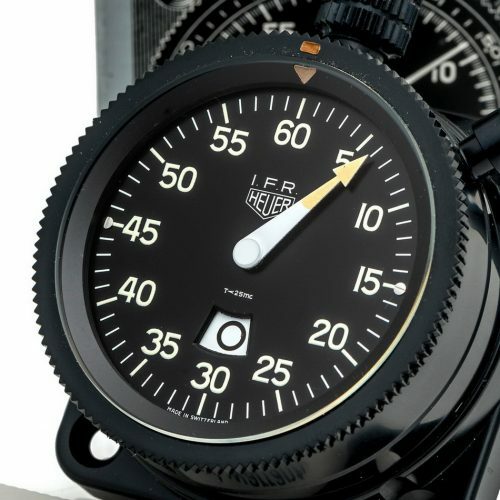 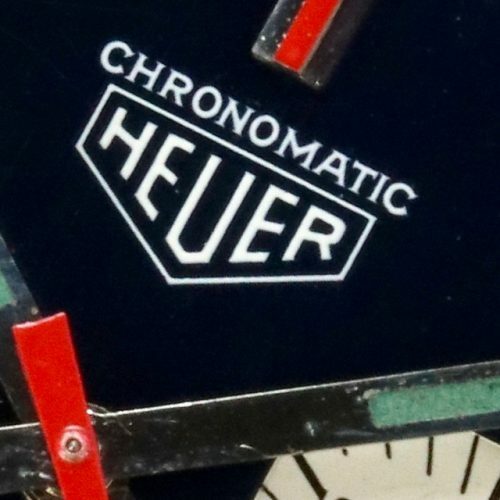 Below is a table that lists all 52 of the vintage Heuers being offered this month. 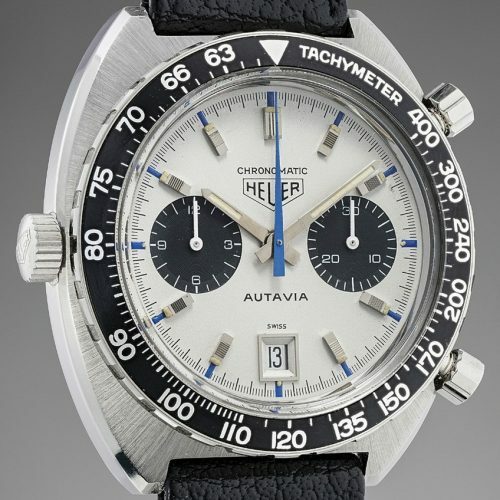 The gallery below highlights a few of the watches included in these November auctions. 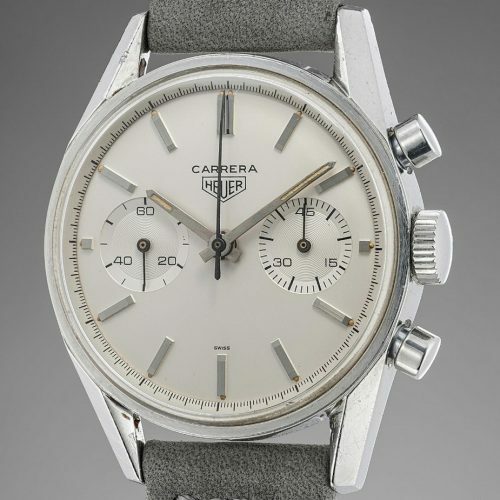 In the aggregate, these 52 watches represent an amazing array of vintage Heuer chronographs. 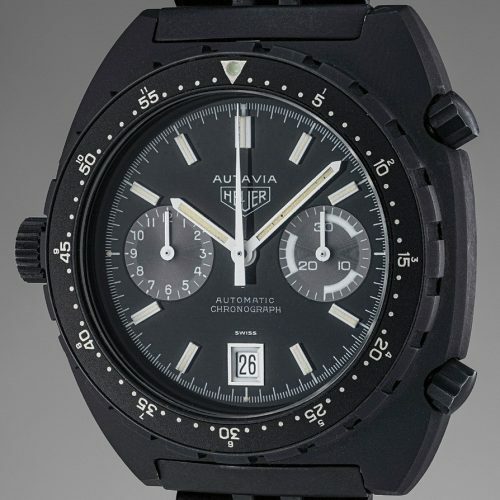 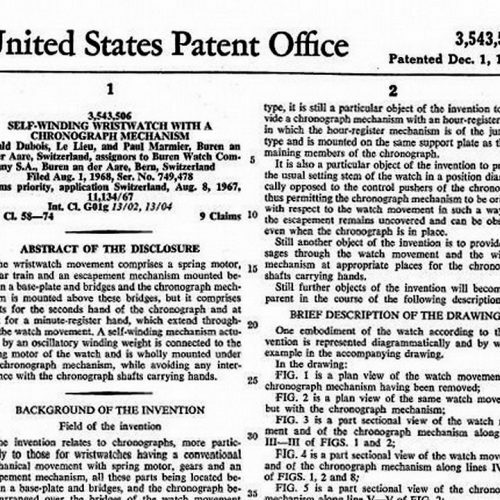 We see three “Big Subs” Autavias, two of them being the three register, all-lume models. 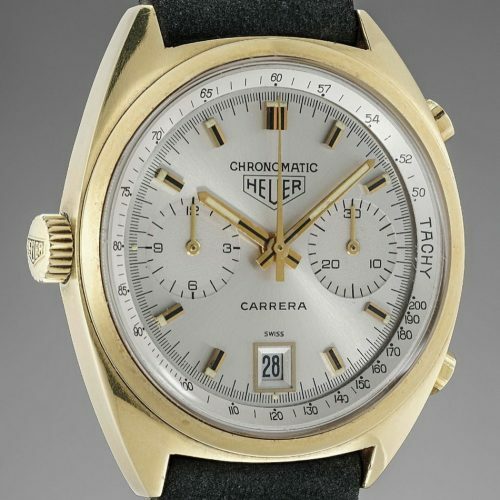 The “Chronomatics” are always rare, but none is more rare than the 18 karat gold “Chronomatic” Carrera, Reference 1158. 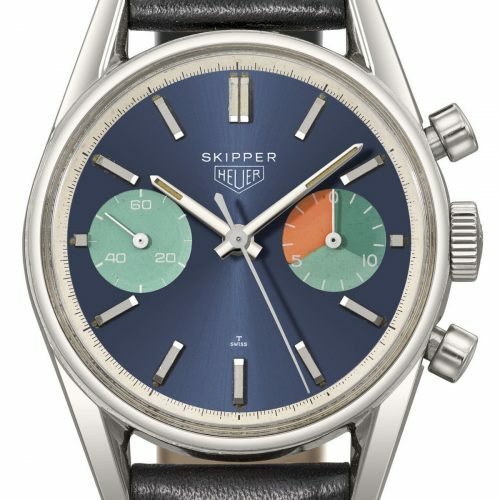 Another highlight will be the Reference 7754 Skipper, known to collectors as the “Skipperrera”. 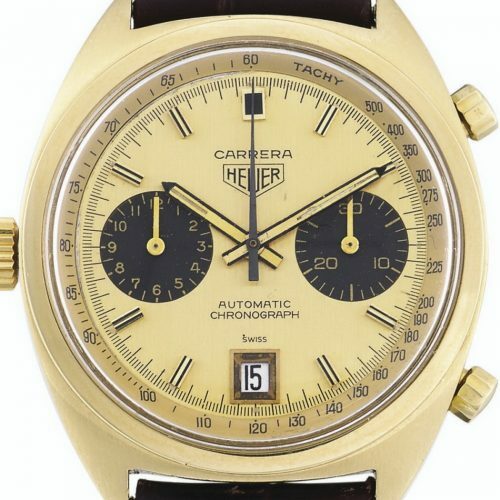 We saw one of these sell for $105,000, in June 2018, with a previous sample selling for around $75,000 in June 2017. 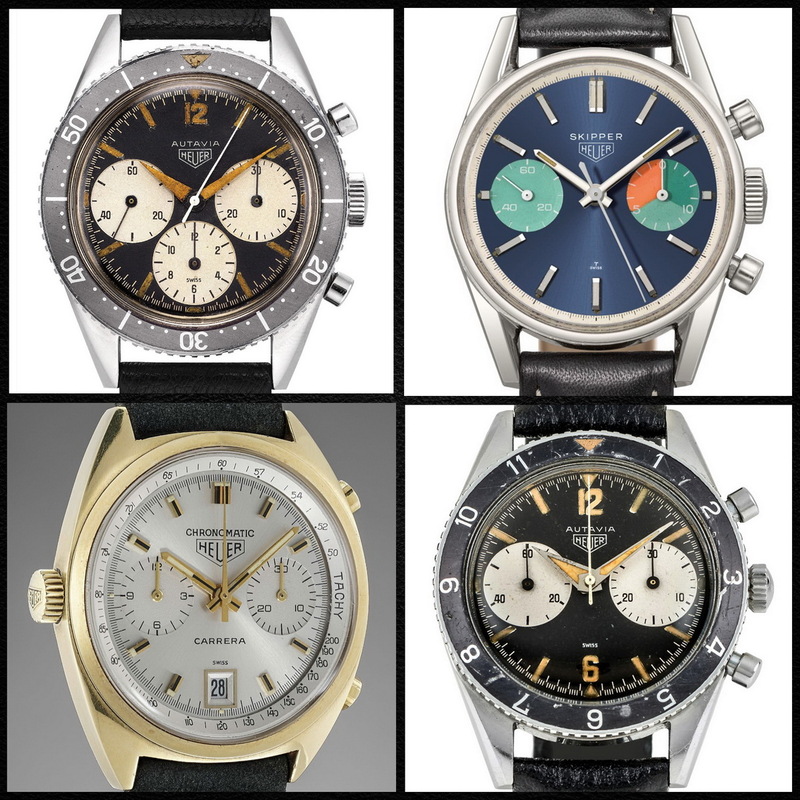 We don’t often see dashboard timers offered at the major auctions, but in November will will see triple sets offered by both Phillips and Kaplans. 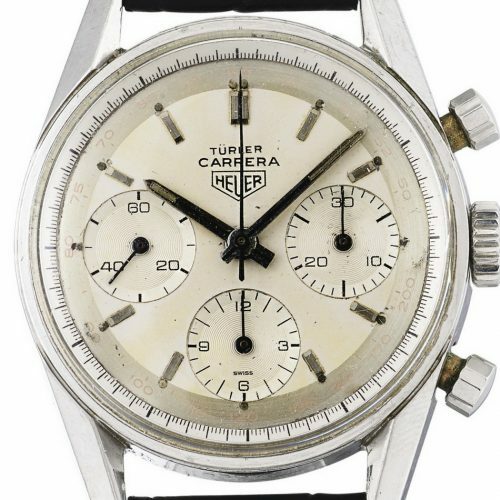 Good luck to all the bidders and the sellers, and here’s hoping that the vintage Heuers will perform well in these high-profile auctions.